Win Tickets to The Roots Holiday Tour on 12/29 at Coca-Cola Roxy! Enter to Win Tickets to The Roots Holiday Tour! 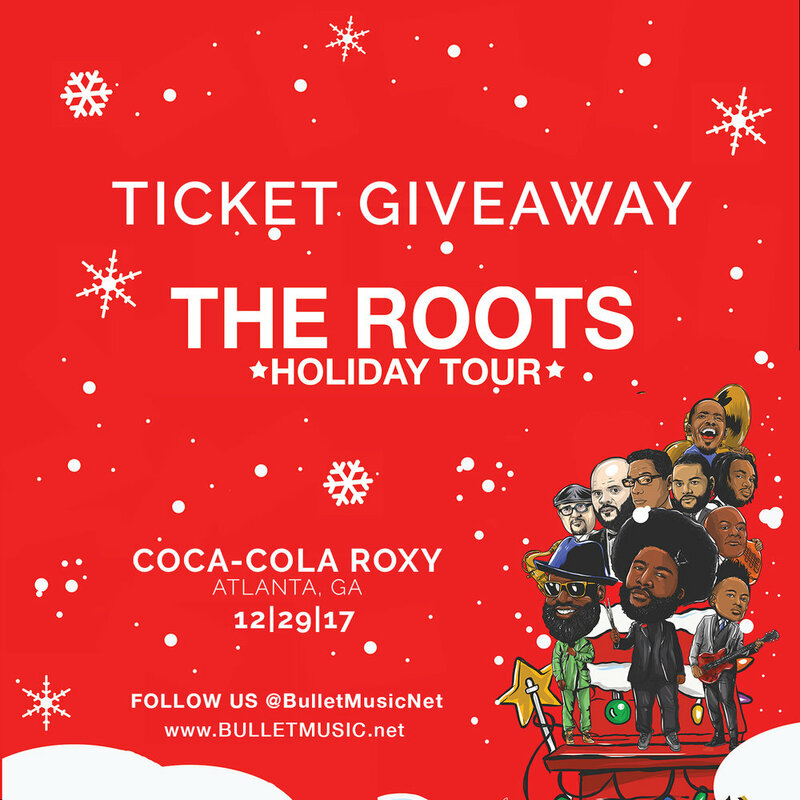 Sign up with your email address for a chance to win tickets to The Roots Holiday Tour on 12/29 at Coca-Cola Roxy!